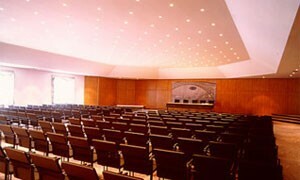 Harm Reduction International Conference 2019 (HR19) will be held at the Alfândega Porto Congress Centre. 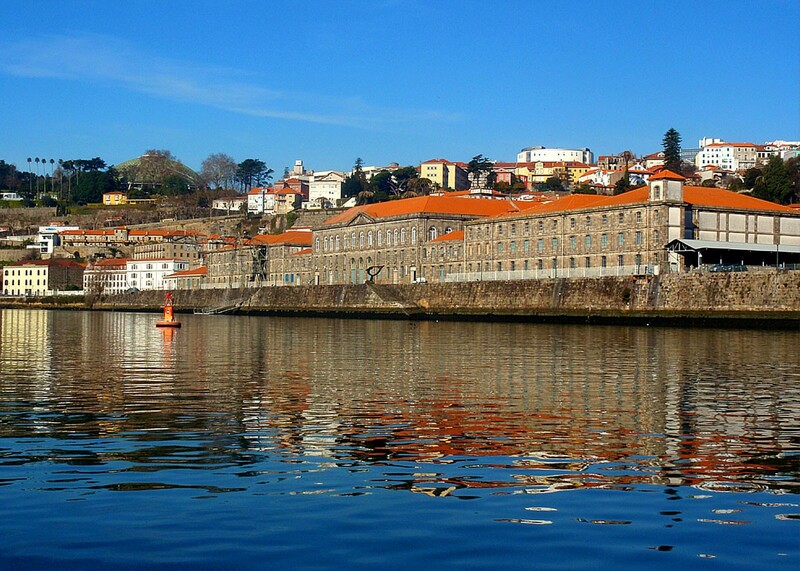 Located in the historic centre of the city of Porto, along the bank of the Douro River, it was renovated under the direction of award-winning architect Eduardo Souto de Moura. 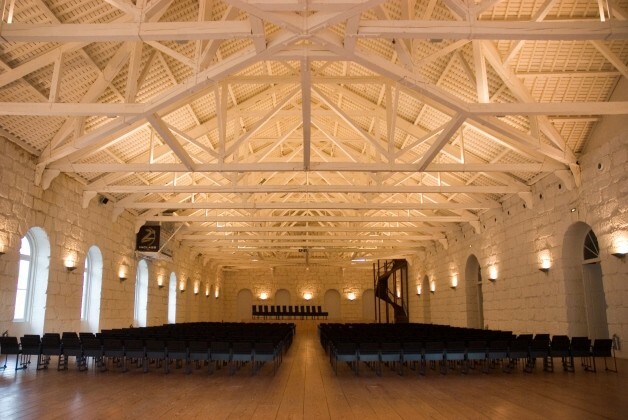 It has amazing spaces that will be ideal for our biennial gathering.